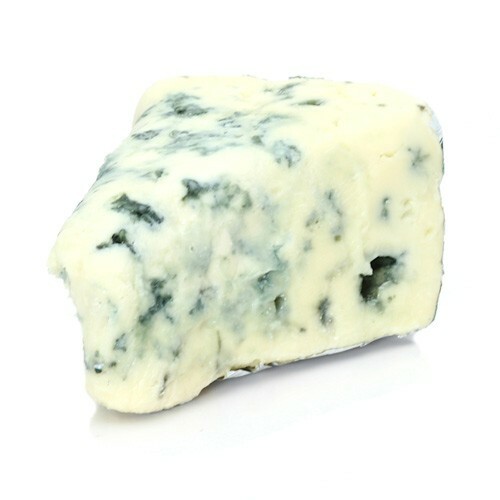 Along with Gorgonzola and Stilton, Roquefort is among the top three blue cheeses in the world. Cheeses that are named Roquefort are upheld to the highest standards and strict guidelines. French law dictates that only unpasteurized sheep milk sourced from the south of France and aged in the natural caves of Roquefort-sur-Soulzon may bear the name Roquefort. The first cheese to gain AOC status (protected designation of origin), it has a rich and assertive flavor that is spicy and piquant. Serve only with a fin Sauternes, Port or other dessert wine.